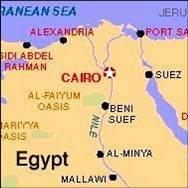 Cairo, the capital of Egypt, is located in both north eastern Africa and Southwestern Asia. Cairo is the largest City in Egypt and the most modern in the Middle East and Africa. 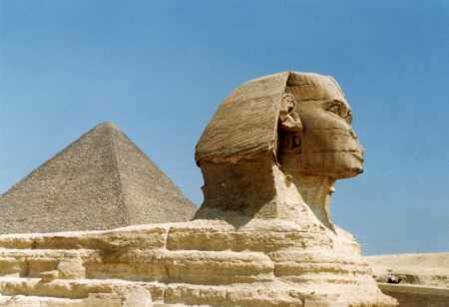 The total area of Egypt is about oneMillion sq Km, of which one tenth is settled or under cultivation. The weather in Cairo is fine all year round. It's mild in the Winter, sunny in the Summer but with a nice breeze during Spring and Autumn, the weather is perfect for outside activities and travelling within the country. Cairo is a large city, boasting about 16 million inhabitants, so considered to be the largest city in Africa. It is a complex blend of different civilisations and therefore is unique to live in. Greater Cairo extends on the banks of the River Nile to the south of the delta. 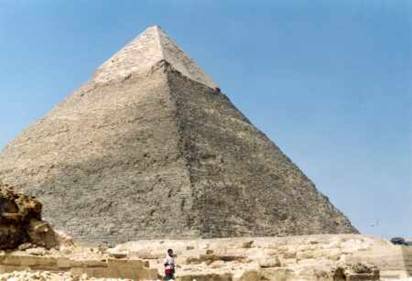 Cairo bears a significant, flourishing historical background that starts from the Pharoanic period passing through the Greco-Roman, Jewish, and Coptic, until the Islamic period. It was here that the Virgin Mary and the Child Jesus rested after their long journey from Palestine, and that the first Islamic mosque in Africa was built by Amr Ibn Al-3as. Cairo is at least twice as old as Paris, seven times as old as Berlin, and fifteen times as old as New York City. OEA Egypt was founded 2008, and conducts General English, Conversation English, Business English and English for Specific purposes to private groups, semi-private groups, and in-house clients. OEA Egypt is located in Maadi area which is one of the most prestigious areas of Cairoand is a contemporary language school with all the modern facilities of our age. Our mission is to provide adult learners with the best English language service in the region by using highly effective materials. We give foremost consideration to the students’ well being, and direct all our professional effort to assist the students development of their language ability. We firmly recognise the individual needs of the students and follow the progress of our students by having a tutorial with each student to discuss the individuals’ progress on a one- to one basis. Teachers continuously highlight achievements and make suggestions for improvements and the areas the teacher sees that the students should focus on.